Hillenburg died following a battle with ALS, also known as Lou Gehrig's disease. In March, he announced that he had been diagnosed with the neurodegenerative disease. The following year, he began working as a writer and director on Nickelodeon's "Rocko's Modern Life." He went on to work for the network full-time, producing his animated series that eventually became "SpongeBob SquarePants," which debuted on May 1, 1999. Joe Murray, the creator of "Rocko's Modern Life," saw one of Hillenburg's short films and asked him to direct episodes of the show. "That was really important for me because I really wouldn't have known how to put a show together without that experience," Hillenburg said in a 2005 interview with Nick Animation. The show went on to multiple awards, including four Emmys and six Annie Awards. 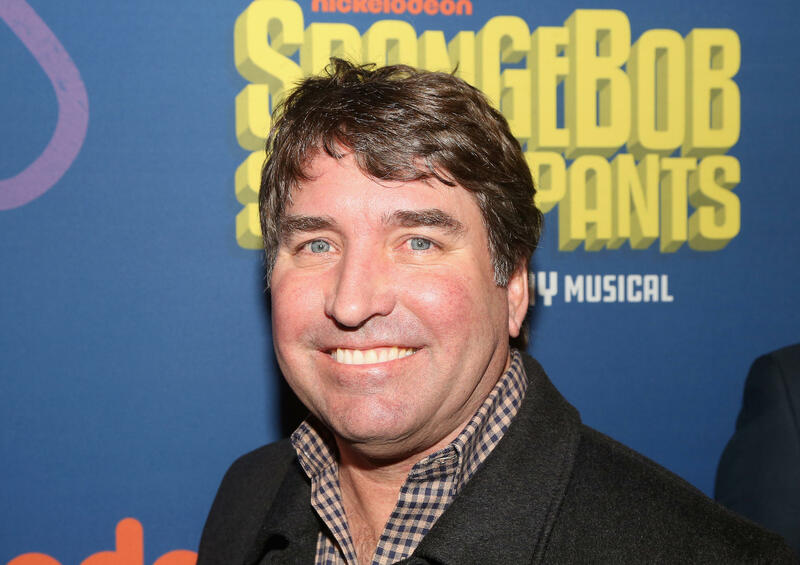 Hillenburg adapted his show for the big screen twice. "The SpongeBob SquarePants Movie" released in 2004 and "The SpongeBob Movie: Sponge Out of Water" debuted in 2015. "Obviously SpongeBob is comedy but it really was inspired by me liking marine science," he told Nick Animation. "I focused on that and I never thought the two would come together."